LOVA WEDDINGS Large Ruffled Scarf - LOVA Grey worn by famous Chinese blogger. 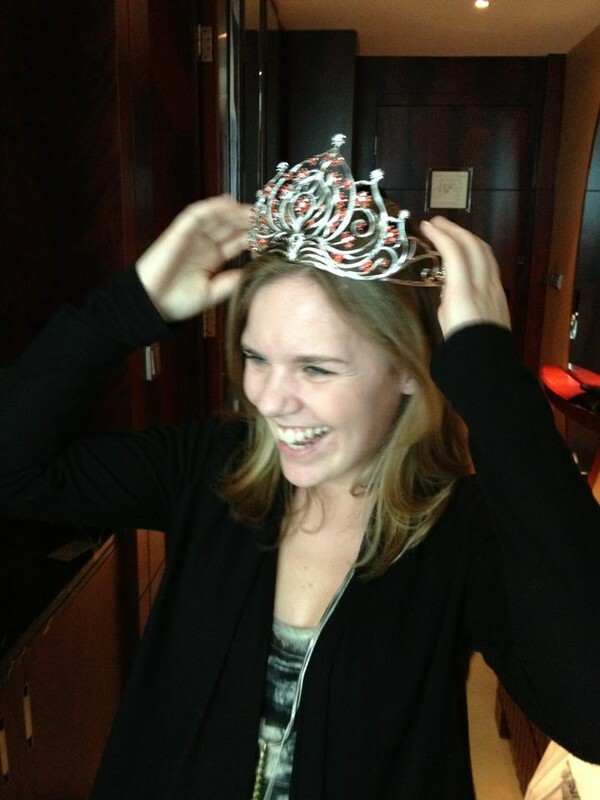 A warm welcome to the LOVA team to our new Intern Joanna - here wearing Miss Universe China's crown! LOVA WEDDINGS evening wear on Luo Zilin! Beautiful Luo Zilin, former Ms. Universe China 2011, has her final fitting in her LOVA WEDDINGS evening dress for a red carpet event. It's finally here! 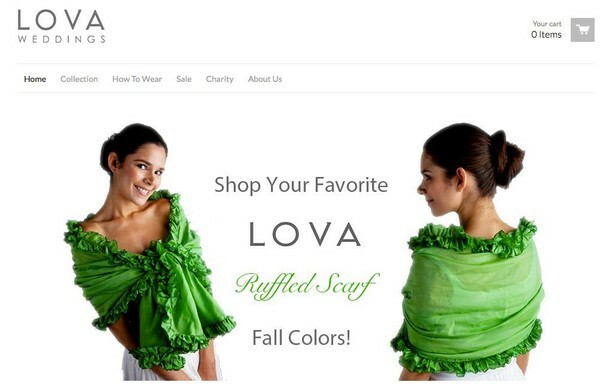 LOVA is proud to present our worldwide online shopping site - www.shoplova.com. Enjoy shopping our great selection of Ruffled Scarves - the Holiday is right around the corner!